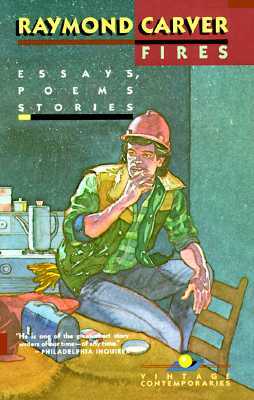 More than sixty stories, poems, and essays are included in this wide-ranging collection by the extravagantly versatile Raymond Carver. Two of the stories—later revised for What We Talk About When We Talk About Love—are particularly notable in that between the first and the final versions, we see clearly the astounding process of Carver’s literary development. "You should read Fires now. These stories and poems...show the enormous talent of Raymond Carver beginning to take hold." "Seminal in Carver studies...A disparate collection of work bound by a unity of vision and obsession." "Carver's most revealing book...This collection confirms the worth of Raymond Carver's work...Like bright birds in distant trees, Carver's stories appear in flashes, glimpses; Fires reveals the arc of his purposeful flight."